Bills closing e-mail loophole introduced in Senate | Kautsch Law, L.L.C. 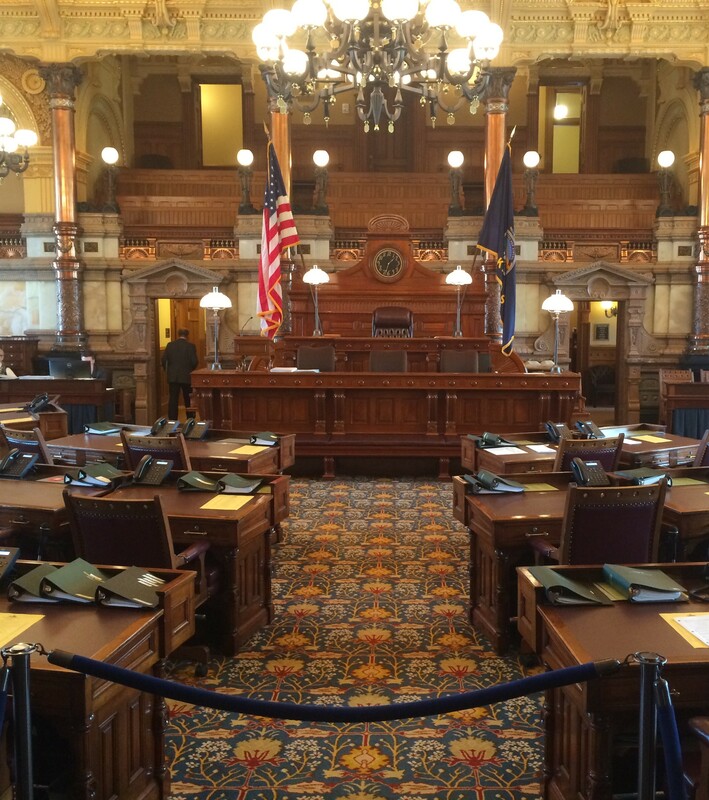 On May 15, the Attorney General’s proposal for resolving the loophole in the Kansas Open Records Act related to communications by public officials on private email accounts, as discussed here, was introduced in the Senate. Identical versions of the bill appear in both SB 306 and SB 307. Both have been referred to the Committee on State and Federal Affairs. 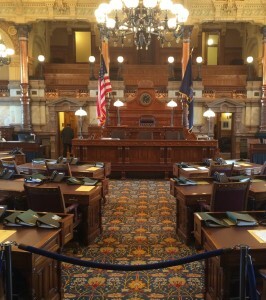 No hearings are currently scheduled, so it may be until next legislative session before any take place.